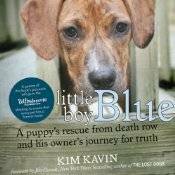 For inquiries about rights to and usage of “Little Boy Blue,” contact Jessica Faust at Bookends, Inc. literary agency. For marketing and publicity information, contact Eric Lowenhar at Barron’s Educational Services, elowenhar@barronseduc.com. For wholesale and retail outlet service, call (800) 645-3476, extension 208, or e-mail littleboyblue@barronseduc.com. 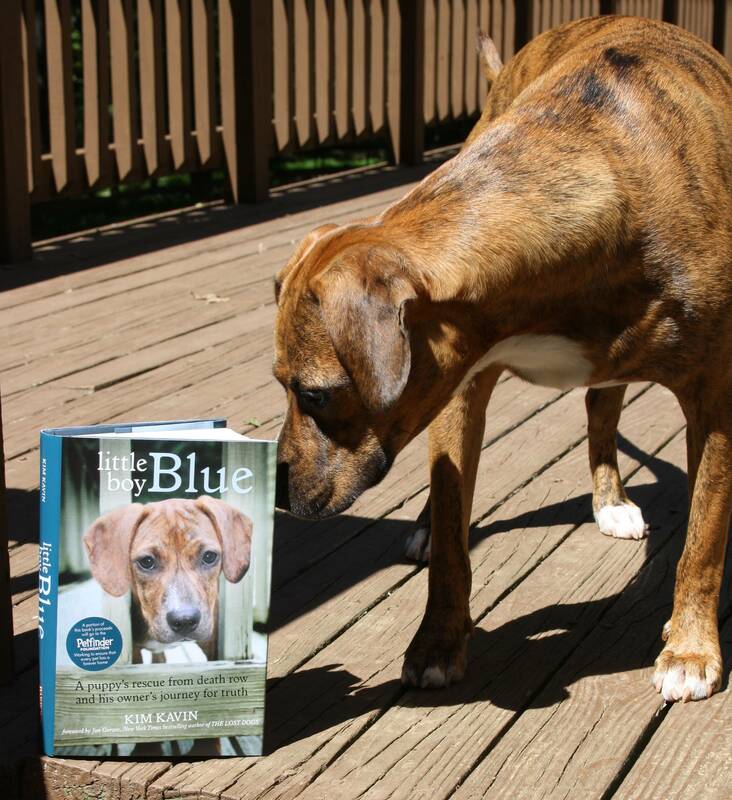 If you want to purchase a single copy of “Little Boy Blue,” it’s available here. To reach author Kim Kavin, call (908) 975-3031 (in the New York time zone) or e-mail kim@kimkavin.com.